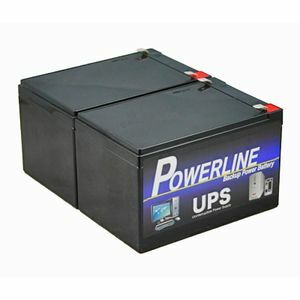 Cheapest replacement UPS batteries I could find. Tanya called to let me know delivery would be delayed, they arrived in 3 days. Batteries work fine but only time will tell! Fitted perfectly in my APC SmartUPS V/S 1000. Ran a power fail test and system held up for over 15 minutes as hoped for with no problems. Excellent value replacements for Yuasa NP12-12 batteries.